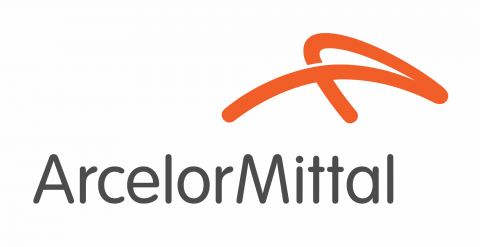 ArcelorMittal in Luxembourg and the Administration of Nature and Forests (ANF) signed a lease agreement this summer. The Administration will thus ensure the ecological management of sites belonging to ArcelorMittal in Luxembourg in protected areas of national and community interest for a renewable period of five years. ArcelorMittal will make available free of charge various lots located on the Natura2000 zones of Differdange, Dudelange and Esch-sur-Alzette, which are subject to management plans designed by the ANF, as well as habitat action plans such as the one for limestone lawns and several species action plans such as those of the Alouette lulu or the smooth snake. As part of the national plan for nature protection 2017-2021, and in particular the national Biodiversity strategy, many high quality ecological lands belonging to ArcelorMittal in Luxembourg, such as the former open-pit mines, will benefit from the knowledge of the ANF in environmental management. Once industrial sites, these areas have now been reappropriated by nature. The objective is to preserve the biodiversity within these areas while enhancing their ecological potential through extensive agriculture. In addition, the recreational and heritage aspects of the former mines are also highlighted. This agreement will make it possible to provide grazing plots to breeders affiliated with the ANF. The ANF will ensure the implementation of management measures in line with the conservation objectives of the protected areas.